Keep in mind: You need a PERMANENT MARKER and your modest Barbie must air-dry completely before her next play date. Categories: Friday Fun | Tags: modest barbie doll, sharpie markers | Permalink. Soup is one of those things that has an amazing power to divide. Some find it as conforting as a favorite pair of sweats on a cool night, while others say, “Nah, just when I’m sick”. I hate to admit it, but lately I’m falling into the latter category. Soup’s become so stereotypically Fall. Yes, I know soup’s ultra portable, and very conveniently one- pottish, BUT It’s too predictable; everybody’s doing it. BLAH! This week @inthekichn the I’ve discovered 20 new recipes that have got me at least to the “Well, maybe”-stage. The biggest draw, I think, is 20 easy meals –wow, almost a month’s worth– that I can plug in anyware– and narey a chicken noodle among them. Categories: Friday Fun, recipes | Tags: 20 easy lunches, soup | Permalink. Lisa Gherardini (15 June 1479 – 15 July 1542) the wife of Francesco del Giocondo, who likely comissoined her portrait. Lisa would marry the silk merchant in her teens and the couple would have five children: Piero, Camilla, Andrea, Giocondo, and Marietta, four of them between 1496 and 1507. Lisa lost a baby daughter in 1499 As Francesco’s second wife, Lisa also raised Bartolomeo, the son of Francesco and first wife, Camilla di Mariotto Rucellai, who was about a year old when his mother died. Lisa’s stepmother, Caterina di Mariotto Rucellai, and Francesco’s first wife were sisters, members of the prominent Rucellai family. After her husband’s death, she would move to a convent with her daughter, Marietta, who became a nun. The painting is thought to have been commissioned for their new home and to celebrate the birth of their second son, Andrea. Da Vinci worked on the world’s most famous face for close to 16 years, starting it in either 1503 or 1504 and completed the painting in 1519 after moving to France. In Italy the Mona Lisa is known as La Gioconda. The Mona Lisa is without doubt the world’s most famous work of art, but Leonardo was never satisfied with the piece and never delivered it to his clients. Ultimately, he never received a dime, or a flurio, for his most famous work. Why is She Back in the News? Archeologists think they may have discoverd her skeletal remains in the now-abandoned convent where she spend the last years of her life. 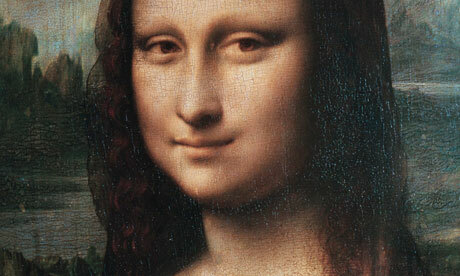 Categories: Friday Fun | Tags: art, painting, the real Mona Lisa, World History | Permalink. Life Without a Hook ? As it turns out, James A Hook was not based on any real-life person. And, even more to my disappointment, there was no Captain Hook in the earliest versions of Berrie’s play… because the antics of Peter the Pan were thought to be devilish enough! When Berrie did conceive the villian Hook, his original plan was to have the chaarcter played by a woman. Originally the notorious captain was to be portrayed by the same actress who portrayed Mrs Darling. Sandly, a drunken Peter Llewelyn Davies–the namesake of Pater Pan–commited suicide in 1960 by throwing himself under a train. Of the five brothers who inspired the story of Peter Pan, only 1 would live into old age or die a natural death. 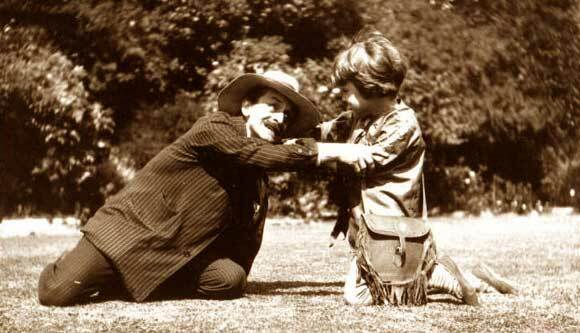 Categories: Friday Fun | Tags: JM Berrie and Peter Llewelyn Davies, the real-life peter pan | Permalink. 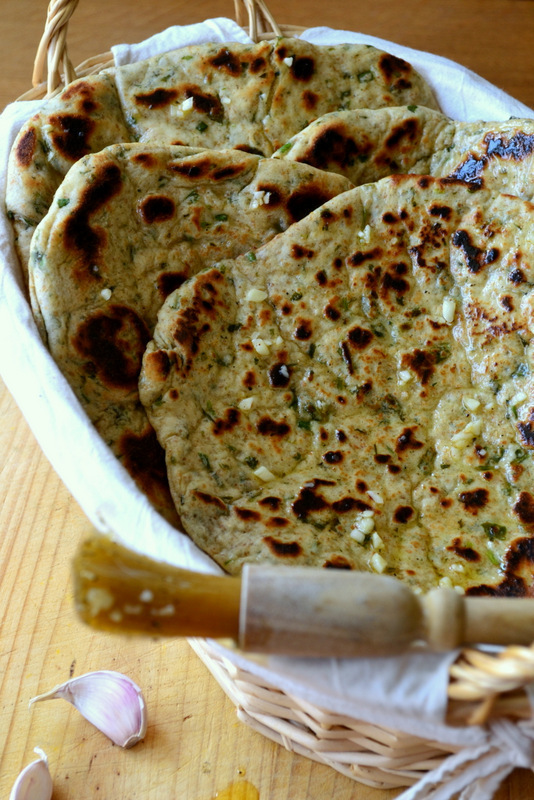 Categories: Friday Fun, recipes | Tags: bread recipes, easy homemade bread | Permalink. Categories: Friday Fun, Household Hints, kids crafts | Tags: crafts from recycled clothing, kids crafts, what to do with an old dress | Permalink. Oven cleaner was something my mother would never buy. Because when it comes to cleaning your oven, elbow grease is what counts. Right???? Not so say the folks at Real Simple Magazine. 1. Stained Pyrex dishes: Spray on the oven cleaner and place the dish in a tightly sealed garbage bag overnight. In the morning, scrub away the stains and wash the dish thoroughly. 2. Curling iron: Remove product build up by dampening a cloth with oven cleaner and wiping down the iron. Then wipe down the curling iron with a cloth dampened with water. 3. Grease spots on your driveway: If your car has developed a leak, banish those oil stains by squirting some of the cleanser on the spots. Let it work for a few minutes then wash away with a high-powered hose. 4. Sap covered garden tools: Dissolve the sticky sap by spraying the tools with oven cleaner and letting them sit in a sealed plastic bag for several minutes. Be sure to wash thoroughly. 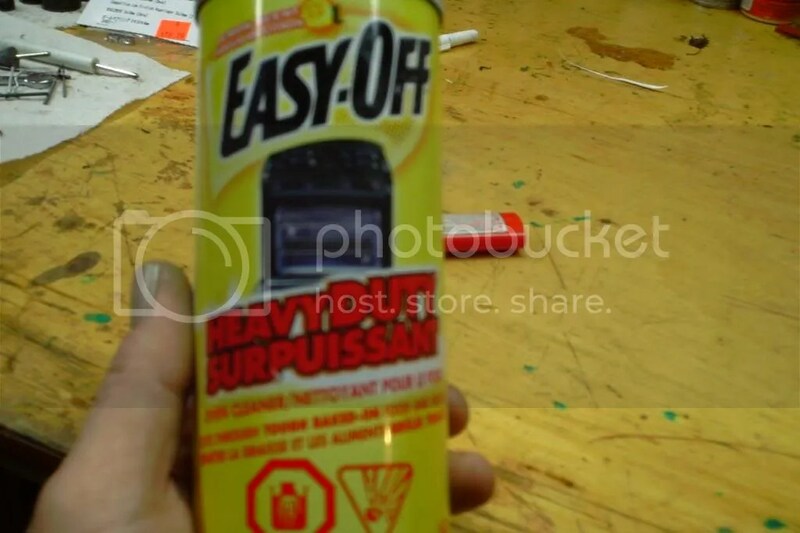 Categories: Friday Fun, Household Hints | Tags: oven cleaner, uses for | Permalink.